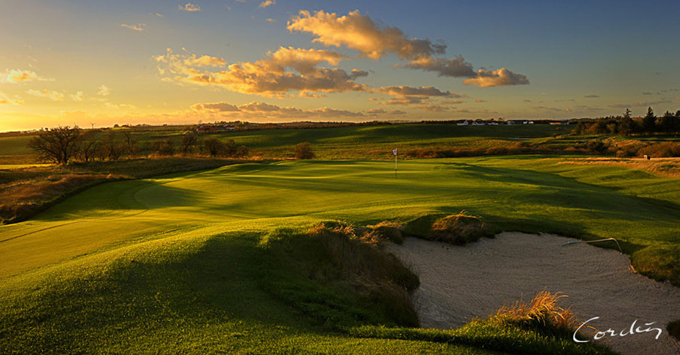 This is not the first time the Himmerland Golf & Spa Resort Backtee Course will have hosted a European Tour event, the new course was where Thomas Bjorn landed his inaugural professional victory, winning the Himmerland Open. But this will be the first time many of today’s European Tour players would have seen the the newly re-constructed Backtee Course which opened in April 2013 following extensive renovations. Designed by Philip Spogárd and constructed by David Nelson, with Per Gundtoft as an advisory consultant, the course is situated in a beautiful part of the country and is located 20 kilometres to the west of Alborg, Europe’s cleanest city. The course offers some stunning views, but with its wide fairways, it’s a course that is very easy on the eye. The professionals shouldn’t be fooled by its wide open spaces, if you want to score well round this track you need to be in the right part of the fairways to attack the flags. There is nothing like playing and winning in front of your home support and I am sure Thomas Bjorn 14/1 with Ladbrokes will be not only be made favourite by the bookies this week, but he will also want to show he is still in good form leading up to the Ryder Cup, with the Danish man already having cemented his place courtesy of an early season win and Ten Top 25 places from eighteen starts. Kristoffer Broberg 28/1 hasn’t teed it up since the Open Championship but he was on a great run of form with three Top 15 places from his last five events with two of those being Top 5 finishes at both the Scottish and Irish Opens. Broberg Burst onto the scene in August 2012 when he won three Challenge Tour titles in four weeks to earn instant promotion to The European Tour, his best finish last year was his runners-up to Charl Schwartzel in the Alfred Dunhill Championship. Chris Wood 33/1 with bet365 has quietly gone about his business this year, and I am sure he will have been disappointed with his final round 74 at the USPGA Championship that saw him plummet down the leaderboard fifteen places. Chris does have eight Top 25 finishes so far this season with four of those being Top 10s, so I think we may see the lad from Bristol in one of the final pairings come Sunday afternoon. 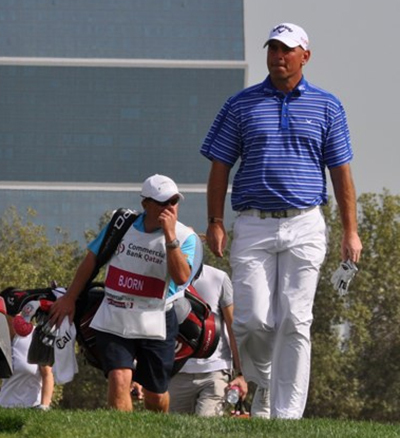 It’s taken Simon Dyson 40/1 a while to get back into the swing of things after his ban, but he is someone I felt a couple of years ago would go on to become a dominate player on the European Tour. There are signs the Yorkshireman is getting back to playing some of his best golf with two Top 5 finishes in his last six events. Simon didn’t qualify for the Open Championship and I am sure he will be itching to get back to playing and winning so that doesn’t happen again next year. We tipped David Howell 66/1 with Coral a few times last season and won some money on the lad from Surrey. David has missed out on a great finish this year by having one high round in four days and seems to be struggling with consistency, but with most of the big named players taking a break before the FedEx Cup series starts I think he will see this as a chance to be in the thick of it come Sunday afternoon. Damian McGrane 80/1 with Ladbrokes has been playing well in the last few weeks culminating in his runners-up finish at the M2M Russian Open, it was the Irishman’s second Top 15 finish in three events and I think he will do well here again this week.